In a letter to Protection 1 leadership, Bob Oberosler, Group VP, Asset Protection for Rite Aid Stores, complemented the P1 team on the fire alarm and security service conversion project that they customized and implemented for Rite Aid. "The Protection 1 team won the Super Bowl of conversions, and has set the bar high for future conversions. The P1 team converted over 4,000 stores in less than six month's time, came in under budget, handled numerous last minute changes with ease, and completed all this with minimal disruption" to Rite Aid's business. 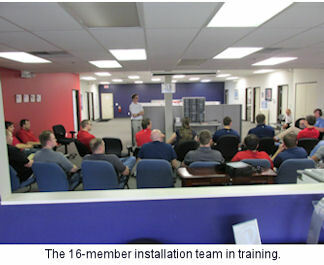 The conversion process itself, led by Brendon Smith, the Vice President of Installation, was accomplished by creating a 16-member installation 'Seal' team that represented the best of the best at Protection 1. 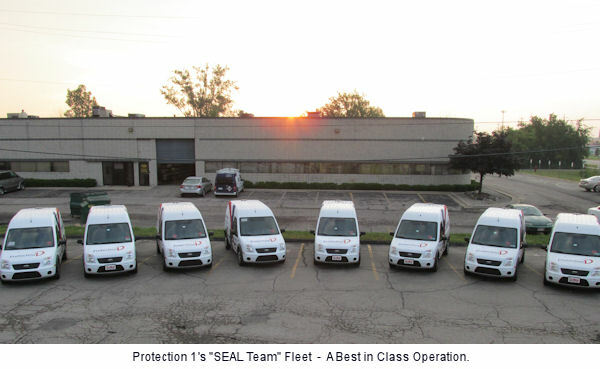 Focusing their "high energy and contagious passion" on converting and upgrading all of Rite Aid's stores to new IP alarm systems that will enable real-time remote panel code management, the process was a great achievement by the whole team at Protection 1. 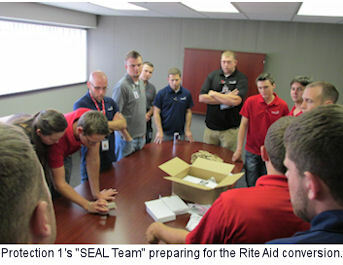 With P1’s National Account Operations Center supporting their technician field team and the Rite Aid team directly, this new and highly effective approach sets a new standard in the industry. Having completed a number of successful national retail conversions over the last few years, the Protection 1 team can now add Rite Aid to their growing success story.